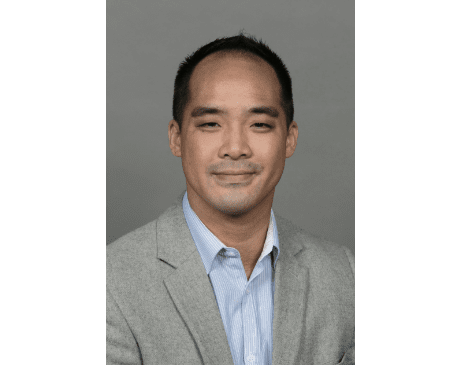 Timothy W. Chang, MD, is a board-certified dermatologist and fellowship-trained Mohs surgeon practicing at Coastal Medical & Cosmetic Dermatology in San Diego and La Jolla, California. Dr. Chang is an expert in skin cancer treatment, reconstructive surgery, and medical and cosmetic dermatology. Dr. Chang began his education as an undergraduate at Brigham Young University in Utah, pursuing his medical degree from the Medical College of Wisconsin, a dermatology residency training at the distinguished Mayo Clinic in Rochester, Minnesota, and a medical internship from Harvard Medical School’s Massachusetts General Hospital. In addition, Dr. Chang has completed a specialized fellowship at the prestigious Mohs Micrographic Surgery & Dermatologic Oncology program at the University of California, San Francisco (UCSF). In addition to surgical training in basal cell and squamous cell carcinoma, he is one of only a select few in the country who specializes in treating melanoma with Mohs Micrographic surgery. 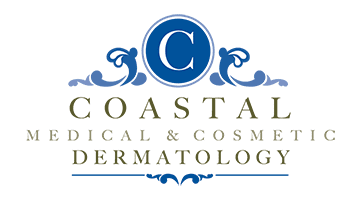 During his training at UCSF and practice in La Jolla, he has also gathered extensive training and experience in laser and cosmetic dermatology. Dr. Chang is a Southern California native and enjoys volunteering. He is passionate about skin cancer prevention and has provided free lectures and skin cancer screenings throughout San Diego. He has performed humanitarian medical work treating rare and tropical dermatologic diseases in Tanzania, Africa. Dr. Chang is also a volunteer dermatology faculty at UCSD and VA hospitals, treating skin cancer and educating residents. Dr. Chang’s interests include mountain climbing with notable summit climbs at Mt. Kilimanjaro and Mt. Whitney. He is an Eagle Scout as well as a Black Belt in TaeKwonDo. Dr. Chang and his wife love spending time outdoors with their three children. Dr. Chang maintains active staff privileges at Scripps Memorial Hospital in La Jolla, is a Fellow of the American Academy of Dermatology, a Fellow of the American College of Mohs Surgery, and a member of the American Society for Dermatologic Surgery.